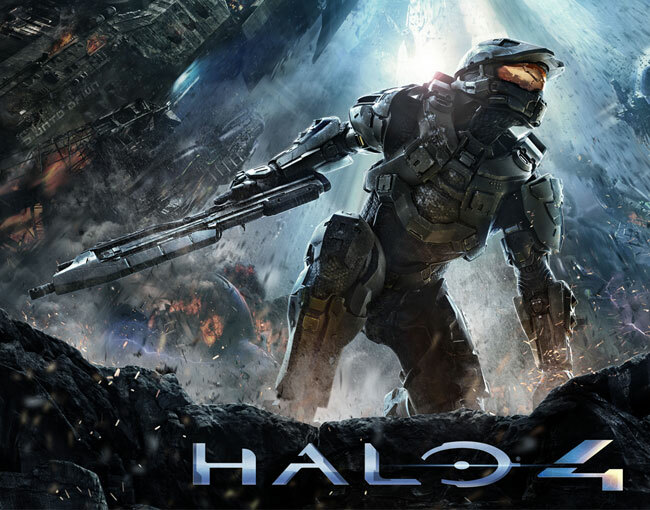 If you are enjoying playing the latest chapter in the Halo series, Halo 4. Which was developed by 343 Industries and has already announced that in just its first day of release clocked up a massive $220 million in sales. You might be pleased to learn that YouTube users DefendTheHouse have created a new Halo 4 mythbuster video together with puts some of our most asked halo 4 questions to the test. Watch the video after the jump to see the results in action. The video below answers important questions in the Halo 4 game, such as “can you actually stack a mech on a tank?”.